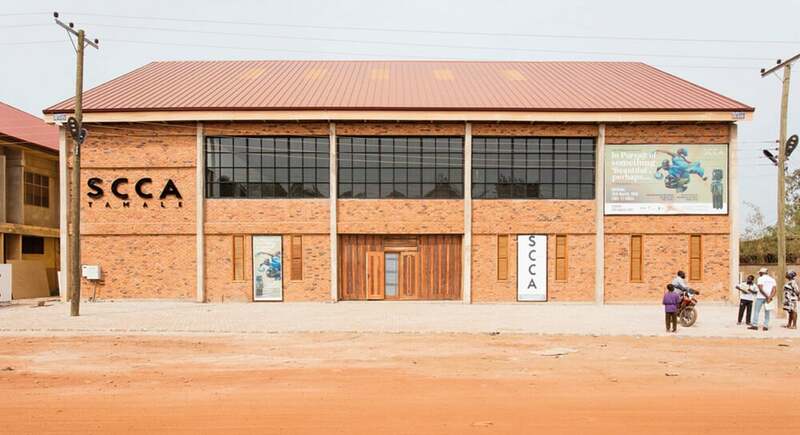 The Savannah Centre for Contemporary Art (SCCA), located in Tamale, Ghana, is an artist-run project space, exhibition and research hub, cultural repository and artists’ residency. It is an initiative of world-renowned Ghanaian artist, Ibrahim Mahama, as a contribution towards the development and expansion of the contemporary art scene in Ghana. SCCA-Tamale intends, with its diverse programming and research interests, to spotlight significant moments in Ghanaian and international art in a communal space. Affiliated to blaxTARLINES KUMASI, the Centre is operated by committed, dedicated and generous persons who produce critical discourse that will eventually be disseminated through exhibitions, publications and allied activities. SCCA-Tamale is dedicated to art and cultural practices which emerged in the 20th Century and inspire generations of artists and thinkers of the 21st Century and beyond. The Savannah Centre for Contemporary Art building. The Savannah Centre for Contemporary Art (SCCA-Tamale) is honoured to debut its programming with the exhibition: “Galle Winston Ko Dawson: In Pursuit of something ‘Beautiful’, perhaps…”. 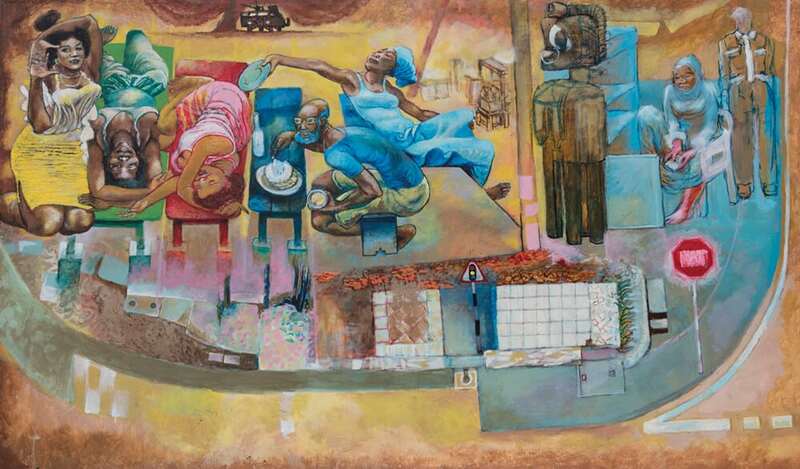 The exhibition is a retrospective on the work of Ghanaian modernist Ko Dawson (b. 1940) who coined the term Afro-Journalism to describe his socially-committed art practice. “Galle Winston Ko Dawson: In Pursuit of something ‘Beautiful’, perhaps…” charts the complex trajectory of an artist whose body of works stretches across a multiplicity of forms including serigraphy, etching, woodcut, ink and line drawing, acrylic and oil painting, collage, sculpture and installation. A potentially turbulent period spanning more than fifty years of incredible dedication to artistic innovation, experimentation and political resolve is encapsulated in the curatorial selection of objects and texts. Whilst the greater portion of the exhibited works is selected from Dawson’s own holdings, a significant number is loaned or borrowed from a fair sampling of his collector base in Ghana. Ko Dawson’s multifaceted drawings, paintings, prints and objects, as well as his perplexing texts are saturated archives, which are typical examples of his Afro-Journalism. They become likened to crystalline portents that delicately weave vast realms for curious minds to probe. In a piece of drawing or painting, we experience a density of hatches, cross-hatches; a skilful configuration of optical space and form. The unsettling straightforwardness of subject matter may sometimes be foiled by witty double takes that offer a visual spectacle as though one is holding up a diamond to the light. The experience is sublime. Kofi Dawson, Our Spot (detail), 2018. Acrylic on canvas. Courtesy of Savannah Centre for Contemporary Art, Tamale and the artist. Ko Dawson’s life and work effectively condense an attitude of tenacity characteristic of a modernist ethos, and an openness to an uncertainty that drives contemporary life. Despite his potentially gigantic stature in the Ghanaian context and the fact that he has participated in a tall list of local and international workshops, seminars, residencies and exhibitions across the West African region and elsewhere, Dawson has remained, to quite a large extent, very independent of the international art world. This can be attributed in part, to the dearth of a robust institutional support system for (Contemporary) art in Ghana, and on the other hand, to his enigmatic disposition in relation to the art world. He participates enthusiastically, even to obsessive levels within the Ghanaian Art scene, attending exhibition openings, contributing work to group exhibitions, facilitating or taking part in workshops. At such events, whether it is an art exhibition, talk or seminar, as an ardent participant, Dawson is constantly making copious notes. 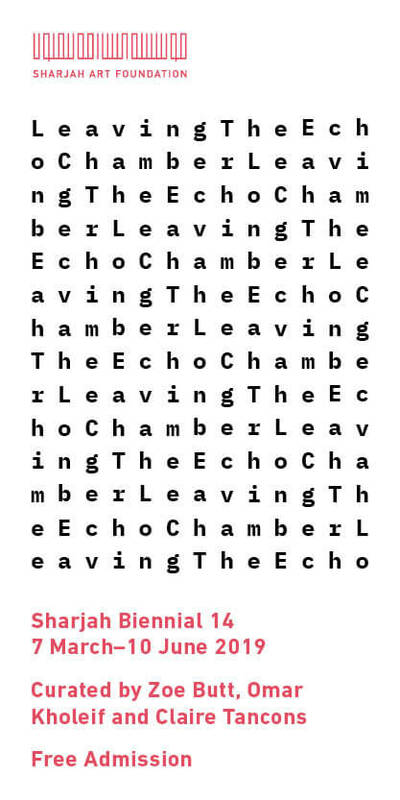 But when it comes to issues of self-promotion or pseudo-artistic posturing, he is extremely distant from the scene. A fair amount of his artistic output has been collected, bought or donated and can be found in a number of notable collections. It is out of this massive legacy that we make humble selections to share with the world. 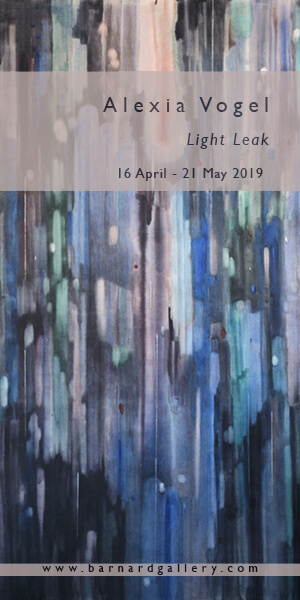 ‘In Pursuit of something ‘Beautiful’, perhaps…’ is on view till 15 August 2019 at the Savannah Centre for Contemporary Arts (SCCA-Tamale), Tamale, Ghana. Bernard Akoi-Jackson is a Ghanaian artist. He lives and works in Tema/Accra/Kumasi. He recently completed a PhD Studio in Painting and Sculpture at the College of Art and Built Environment, Kwame Nkrumah University of Science and Technology, Kumasi.